To cap of its 80th anniversary celebration, the world’s No. 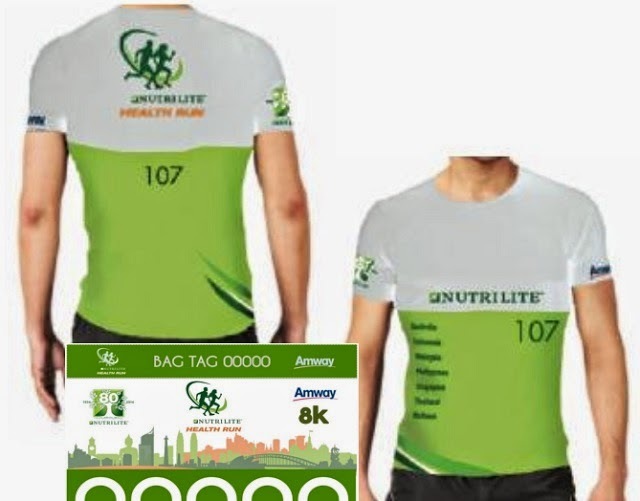 1 selling vitamins and dietary supplements brand*, Nutrilite will be staging the Philippine leg of the Nutrilite Health Run, a regional initiative that advocates wellness and healthy living. 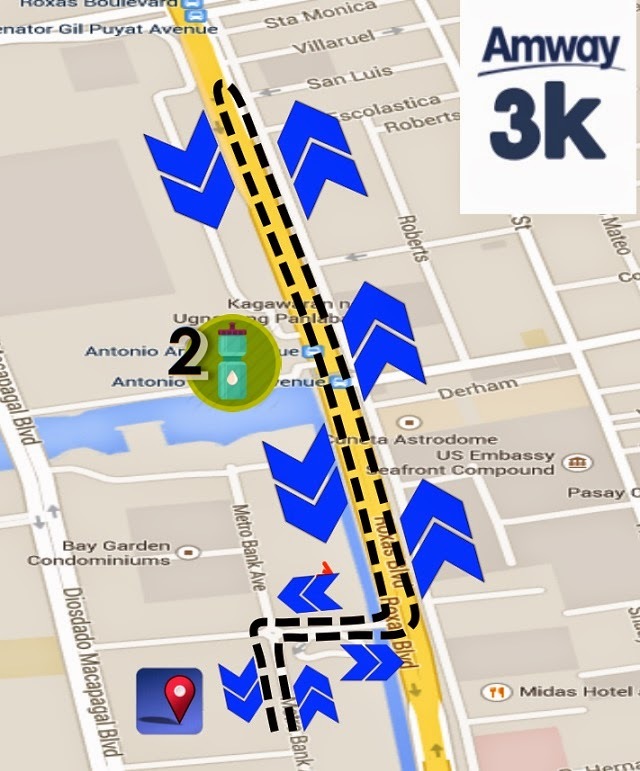 The run, which will be held in three key cities in the Philippines, already covered Indonesia, Malaysia, Vietnam, Thailand, Australia and Singapore. “Wellness has always been the Nutrilite advocacy since it was first introduce 80 years ago. 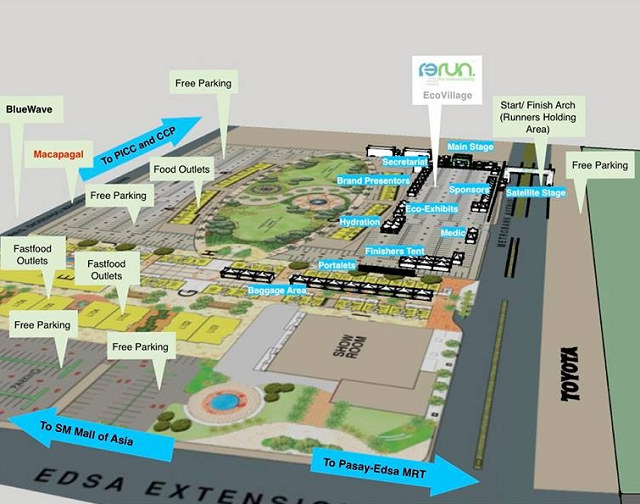 Through this series of runs, we want to encourage more people to put a premium on their personal wellness. We want more people to eat right, take in the right supplements and exercise,” said Leni Olmedo, Country Manager, Amway Philippines. 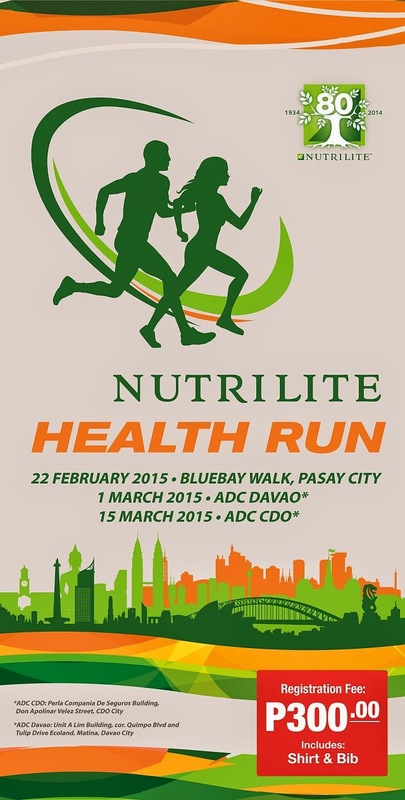 The Nutrilite Health Run will kick off in Manila on February 22, 2015 at the Blue Bay Walk in Pasay City. 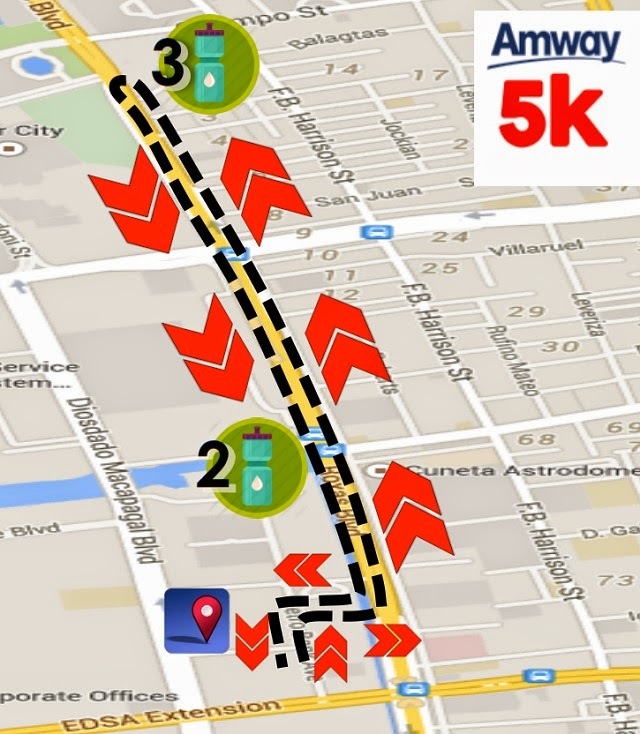 The second leg will be on March 1 at the Amway Distribution Center (ADC) in Davao. 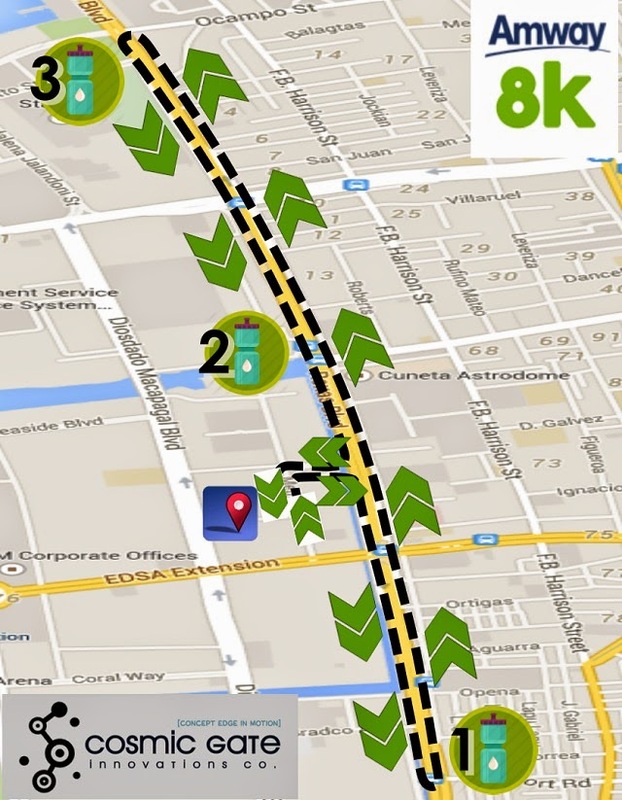 The final leg will be at the Amway Distribution Center in Cagayan de Oro City.